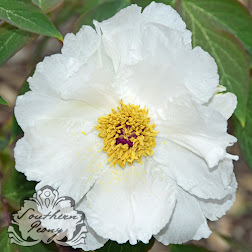 Wow, I have collected a lot more information on peony blooms this year. I've added 8 new RHS colors including Purple Brown 183A, Light Violet 69C, Purple Pink N74C, Light Pink 54D, Orange Red 39B, Dark Pink Red 51B, Light Yellow Orange 23C, and Light Yellow 4D. The range of peony bloom colors just continues to amaze me. 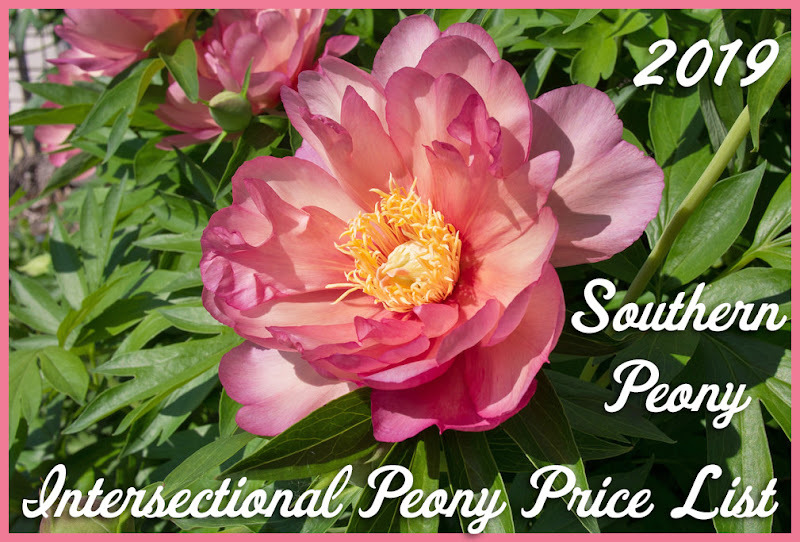 I have also added 43 new peony variety color classifications to my Peony Bloom Colors page! This color information can be a handy reference if you are looking for a peony of a certain color to help you coordinate or contrast bloom colors in your garden. 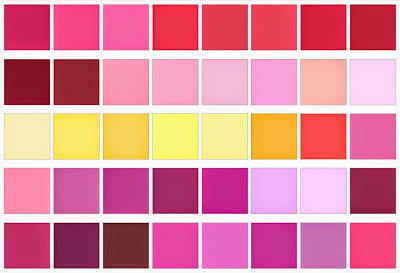 So if you haven't seen it yet, check out our Colors page.